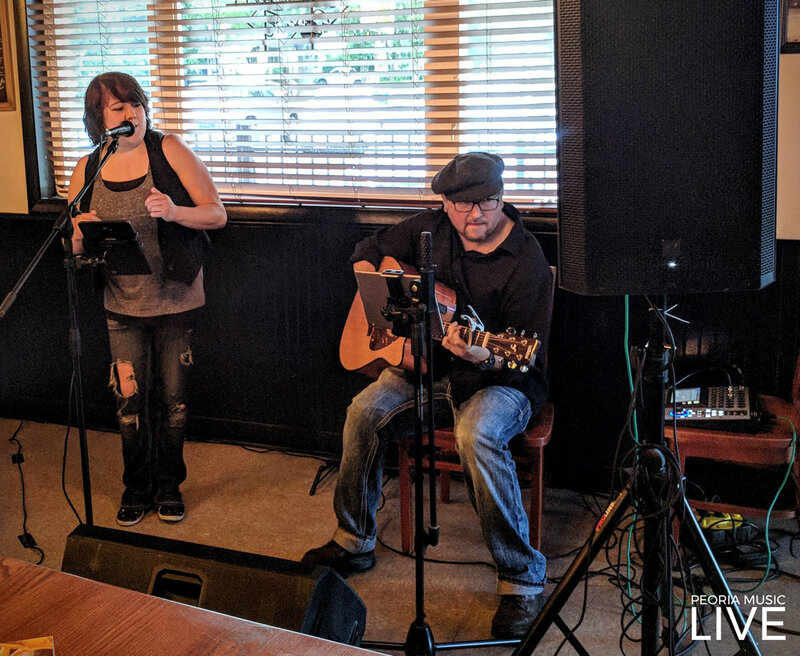 What started out as one time collaboration between New York born sound designer and Jeff Beck tribute artist, Billy Kocher, and local singer/songwriter and powerhouse vocalist, Ami Lynne, ignited the beginnings of Central Illinois' premier acoustic duo, Black Velvet. Armed with unique melodies and a percussive back beat, Black Velvet breathes new life into generations of hits; from P!nk to The Police. Their undeniable chemistry both on and off stage, captivates their audience and pulls the audience into their world. 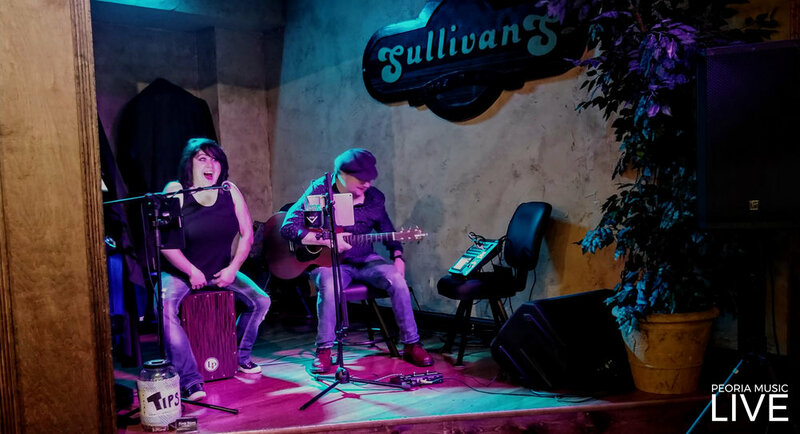 Whether singing along to your favorite song or dancing to the beat of a cajon and six string, Black Velvet leaves the audience with a night they won't soon forget. 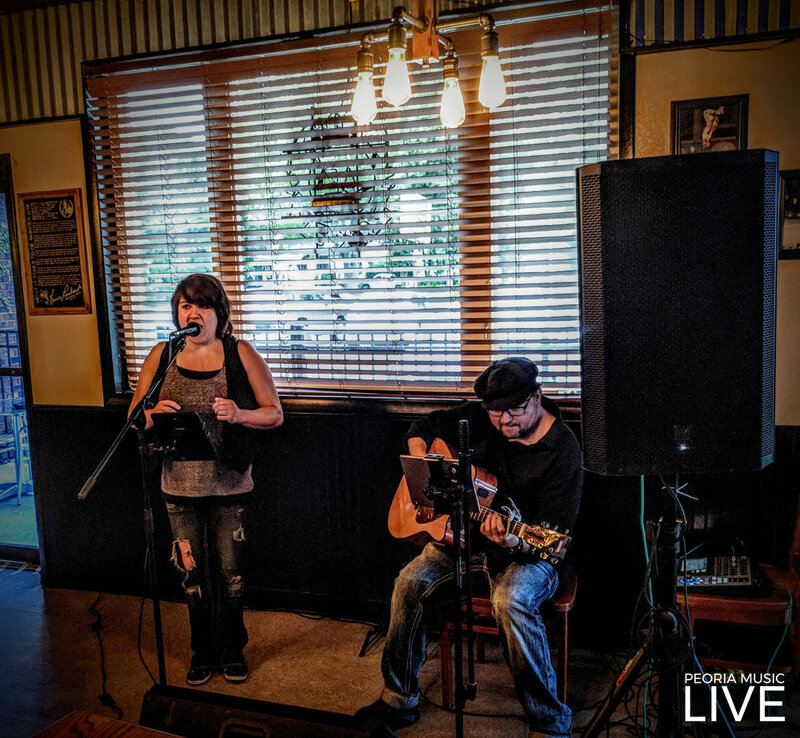 This is one acoustic duo you won't want to miss.